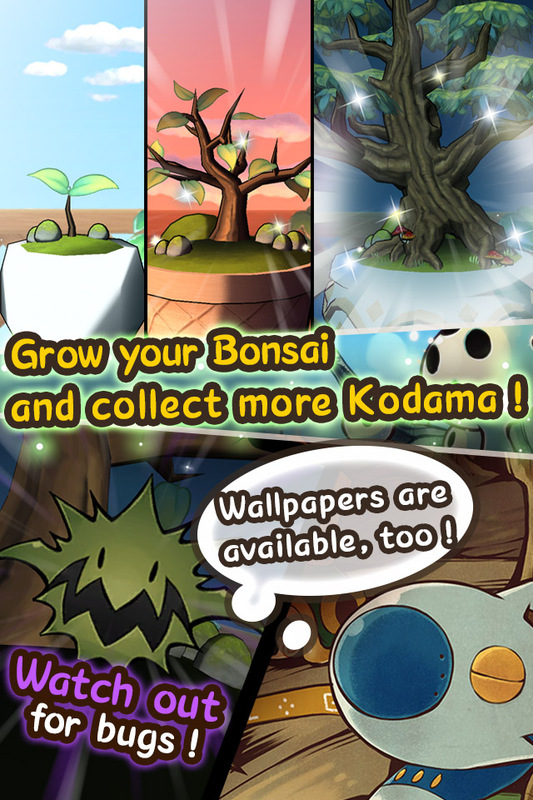 While Yuji Naka’s and his team at Prope are busy developing Rodea: The Sky Soldier, it looks like they’ve found time to crank out another free-to-play mobile title called Kodama. 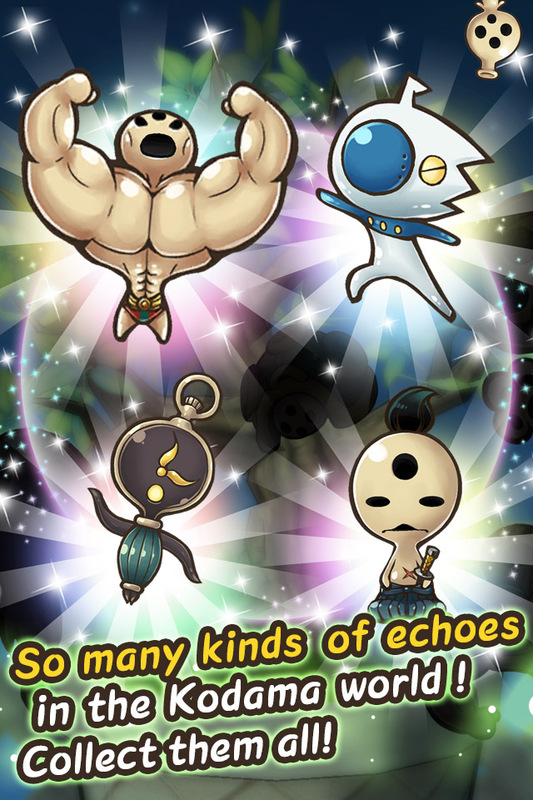 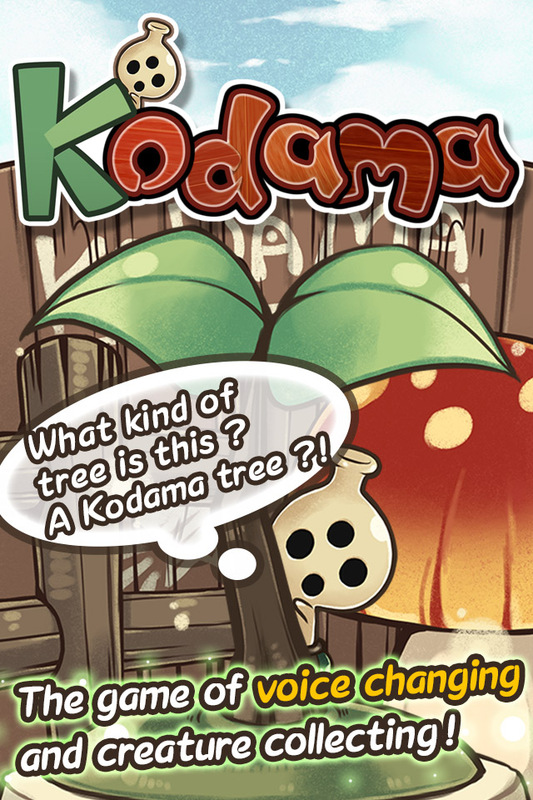 In the game, you find a bonsai tree that attracts small “voice spirits” called Kodamas. 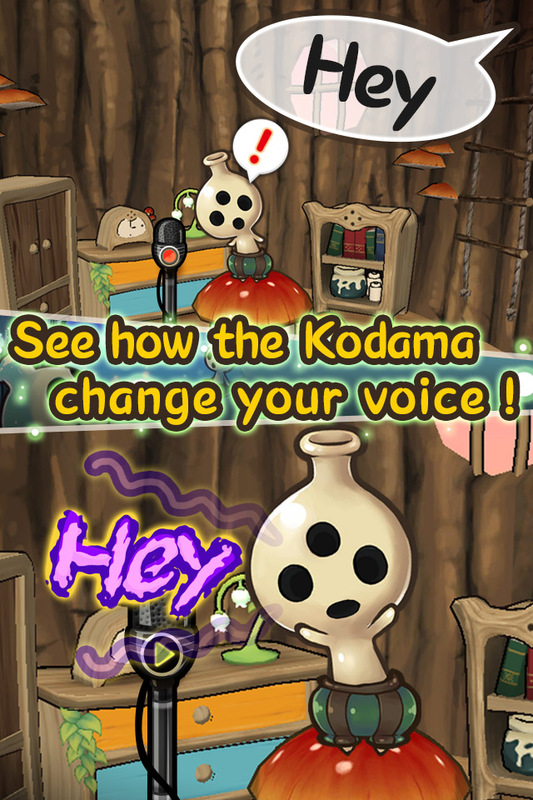 If you can “tag” a kodama before it gets away, you can befriend it, where you can then speak to it, and it’ll echo your words back to you. 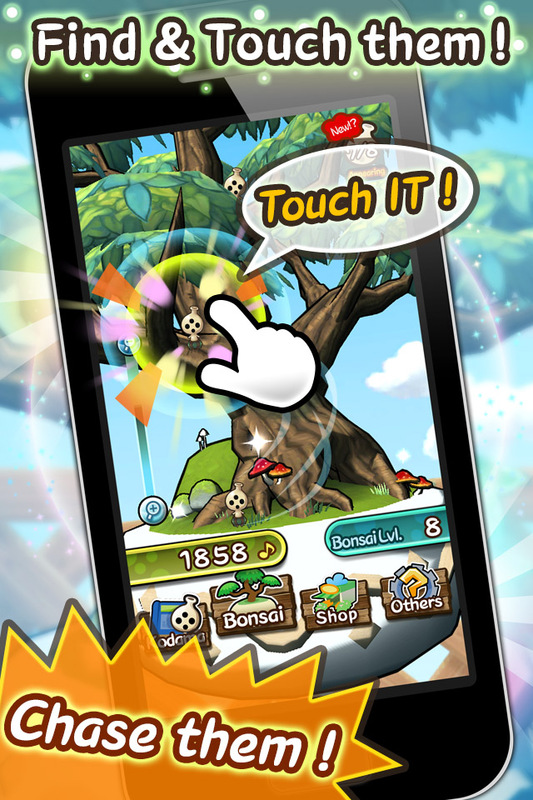 The game is available to download on iOS here and Android here.